John Riley reviews the new Irix 11mm f/4 Firefly ultra-wide-angle lens for full-frame Canon, Nikon and Pentax DSLRs. It is clear from the moment we receive the classy packaging that this Irix lens is seriously aiming to compete with the best. Nestled within the unusual tin box lies the widest rectilinear (nearly) lens on the market, an incredible 11mm f/4, suitable for full frame Canon, Nikon and Pentax DSLR cameras. There is a choice of Blackstone and Firefly versions, both optically identical and both weather sealed, and here we try out the lighter Firefly version on a Canon EOS 5DS R body. This should be interesting, so let's look a little more closely at what we have. A huge plastic snap-on lens hood protects the equally huge, bulbous front element. When in use, this vulnerable front element is protected from impact and from flare by the efficient looking petal lens hood. The hood is fixed and a part of the lens barrel so there is no possibility of using filters. In any event, keeping feet and the photographer's shadow out of the images is something to watch and a filter mount would almost certainly intrude on the field of view. This is a manual focus lens and just behind the hood is a locking ring that can be used to fix the focus at a desired position. Immediately behind this is the focusing ring, wide enough to give a good grip and very smooth in operation. On the Firefly version, this also has a raised area to assist grip even further. The distance scale is marked in feet and metres, from infinity down to 0.275m, or 0.9 feet. This is close, but the lens is so wide that initially, it is quite surprising how much is actually included in the frame. An unusual feature of the distance scale is the inclusion of a Hyperfocal Distance scale. Just lining up the aperture in use with the focus index mark sets the lens to the hyperfocal distance for that aperture. This is a simple and ingenious thought that will be very helpful when seeking to maximise depth of field. It is also useful to set a “snapshot” setting as focusing the lens by eye is well nigh impossible. Modern AF screens do not have the acuity to see the point of focus, and many eyes won't either. The only real way to focus is to set the scale to the estimated or measured distance. Fortunately, the enormous amount of depth of field allows this to be a practical way to achieve good focus. There is also a very clear depth of field scale, and an innovative light click stop at the infinity point of the focusing ring, so this can be set even in poor light by feel. 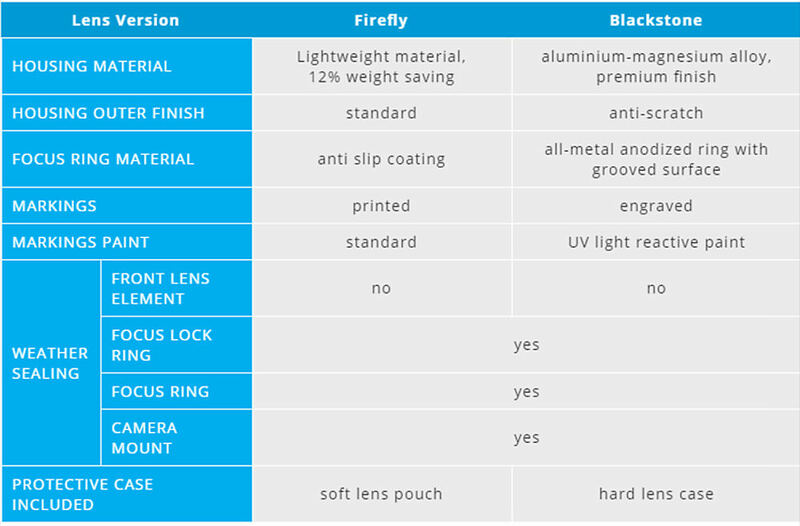 The Firefly version of the lens has painted markings, but the more expensive Blackstone has engravings filled with luminous paint, a feature that is really useful in low light. Finally, the position of the focusing scale can be adjusted as well. Just behind the front of the lens, there is a small access point and by screw adjustment, the position of the focusing scale can be fine tuned for maximum accuracy. Even the original 15mm f/3.5 lenses of the early 1970s used aspheric elements, so it is no surprise that this 11mm f/4 lens has an optical construction of 16 elements in 10 groups and includes 4 HR (High Refractive Index), 2 ED (Extra Low Dispersion) and 3 Aspherical elements. Neutrino coating helps make this possible, the Irix version of nano coating. 9 rounded diaphragm blades result in a more circular aperture, for improved bokeh. This is a chunky, heavy lens, the Firefly version weighing in at 783g. 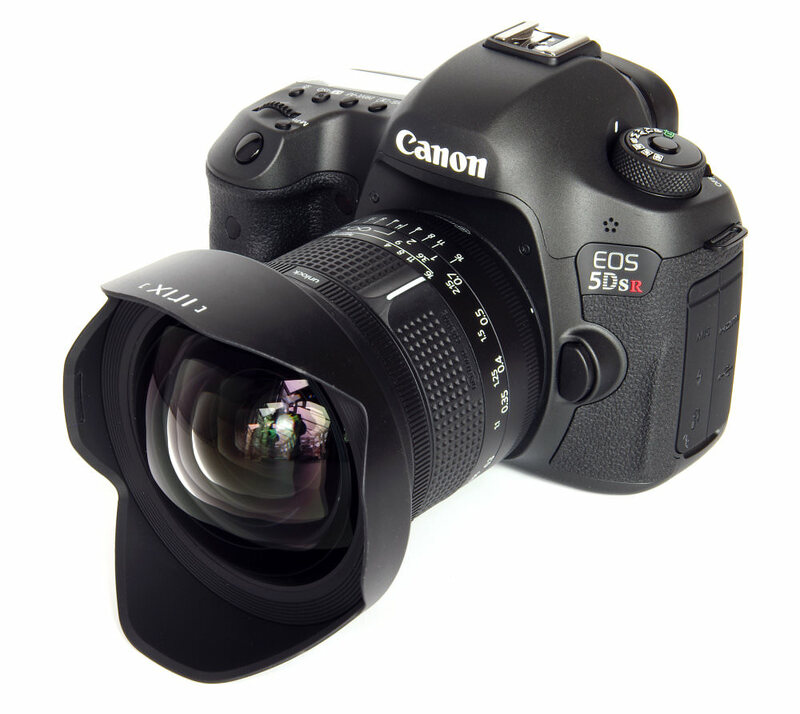 There is sealing against dust and moisture, another welcome feature in any lens. The biggest handling issue, if it is an issue, is likely to be focusing. As mentioned, using the viewfinder or Live View is not really possible, so measuring or estimating distances is a way forward. For most outdoor shooting selecting the hyperfocal distance for the aperture in use works very well. After that, just shoot away, with no need to worry about any further focusing. Other than that, if you like wide angle lenses then this one is so wide that it opens all sorts of creative possibilities. The wide breadth of sweeping landscapes is incredible, but do watch that there is a strong foreground interest to avoid wide swathes of empty space. It is also necessary to get in close, closer, closer....and still the subject can be too small. The sample images of buildings were shot at incredibly close distances to fill the frame, and, of course, this presents all sorts of challenges regarding perspective and the “drawing” of the straight lines. Things look normal but very wide when the camera back is parallel to the subject, but tilt it even slightly and we enter a new world. Firefly and Blackstone versions use the same optics and the same precision, but this table, from the Irix website, summarises the differences. Looking at sharpness, the centre starts off as very good at f/4, becoming excellent at f/5.6 and f/8. Results are still very good at f/11, falling to good levels at f/16 but becoming quite soft at f/22. The edges are good at f/4, very good at f/5.6 and f/8, good at f/11, becoming soft at f/16 and very soft at f/22. CA (Chromatic Aberration) is not easy to correct in such a wide lens, but Irix has done a good job. Centrally, CA is well held to under half a pixel. At the edge CA is visible, but this can be tackled in software. A good result. Absence of flare is highly creditable. Even into the sun, there are no artefacts and the images display good contrast, diminished slightly but not significantly. Considering the very wide field of view, this makes the lens absolutely usable in all lighting conditions without fear of ghosting effects. There is -3.70% barrel distortion, hardly surprising. That measures slightly higher than the Irix claim of -3.13%. However, we expect barrelling from ultra wides so our eyes will not find that too disconcerting. Again, the distortion can be tacked in software if desired. Bokeh is almost not a consideration with an 11mm lens. Unless really sought after, out of focus backgrounds are not the norm and they can look a little odd. The ultra-wide edges when way out of focus look smeared and this is probably not the way to use this lens. Despite the huge challenges in making a lens of this type, Irix has overall done a splendid job of it, the quality is definitely there and it shows. 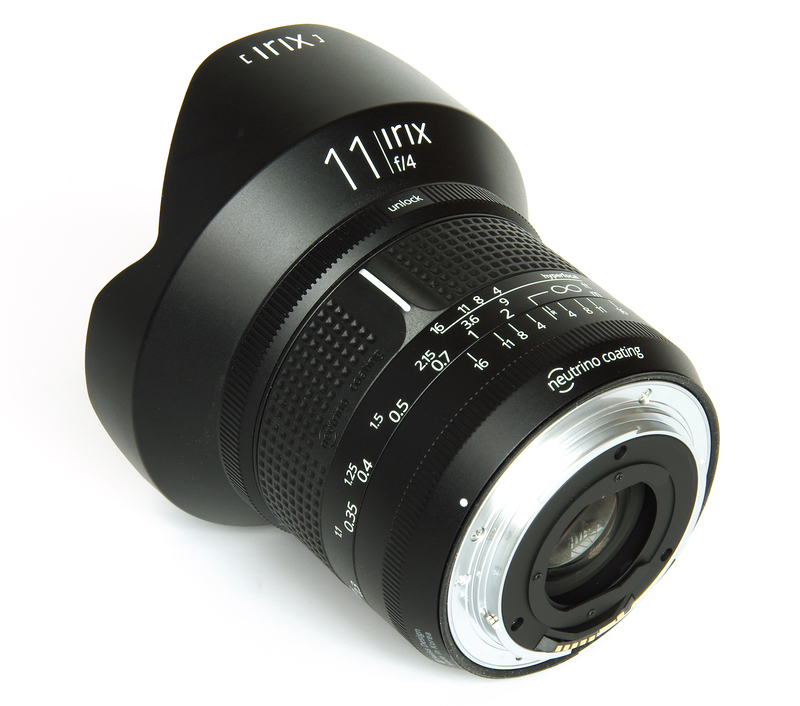 The Irix 11mm f/4 Firefly lens is priced at around €635, with really nothing else to compare it with. There are 10mm and 11mm rectilinear lenses, but all for APS-C format. The nearest competitors might be the 14mm lenses. Here we have the Samyang 14mm f/2.8 ED AS IF UMC (£329), Samyang 14mm f/2.4 AE XP (£899), Canon EF 14mm f/2.8 L II USM (£2149) and the Nikon 14mm f/2.8 D AF ED (£1389). For its unique position as the widest rectilinear lens and the high quality of the images it produces, the price tag seems very reasonable. 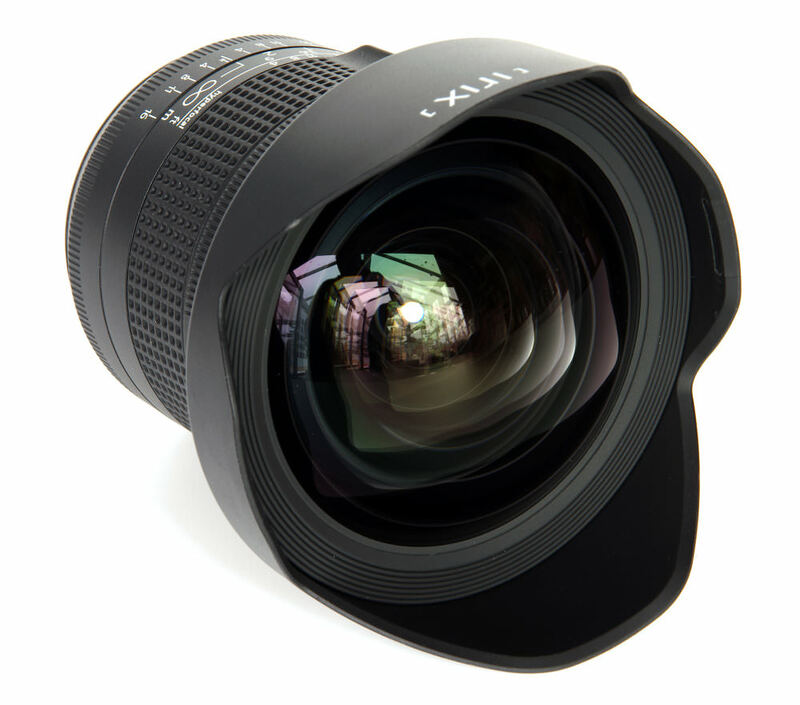 For more options have a look at the Top 15 Wide-angle Landscape Lenses. 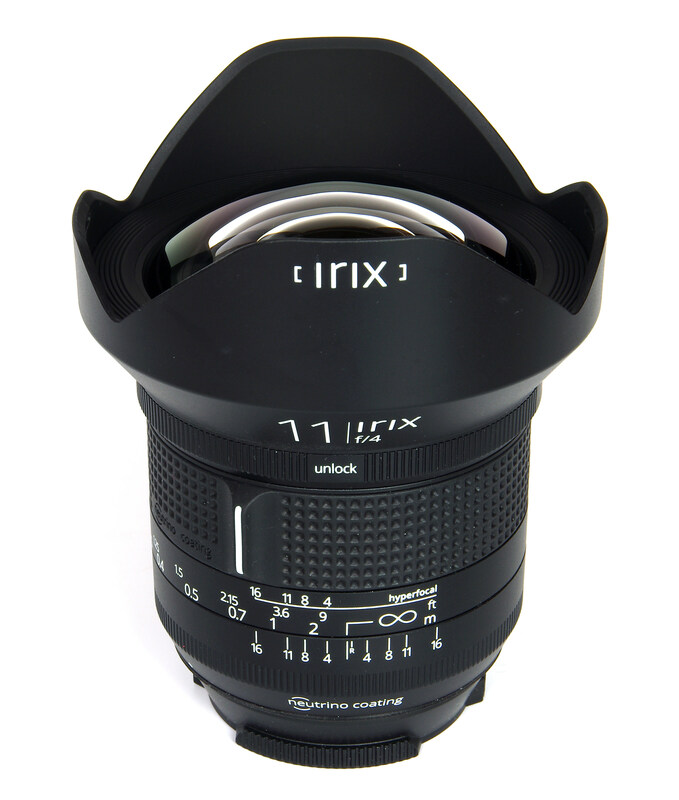 The Irix 11mm f/4 Firefly is the widest ultra-wide rectilinear lens, full of exciting creative possibilities. 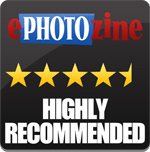 "The Irix 11mm f/4 Firefly lens is priced at around €635, with really nothing else to compare it with." Dont forget the Laowa 12mm f/2.8 which you reviewed in August 2016. There is quite some attention in the article that it is hard to focus such a manual lens and that this is a draw back. I think it would be proper to tell readers that this does not affect Pentax users since those cameras tell you when you are in focus. I use Irix 15mm and I have no problem focusing unless it is pitch black. Using zone focussing and a welcome return to "proper" hyperlocal distance markings on the lens barrel; manual zone focussing should not be much of an issue. 3 feet to infinity dof at f8 is easily set. For newer photographers (see illustration 2 in the review) setting the infinity focus mark adjacent to "8" (for f8) on the right on the lens barrel brings the minimum focus within available dof at 8 on the left to closer than 3 feet. For landscape work apart from remembering to set f8 this is just about all you need to do. Any comparaison with the Laowa 12mm f/2.8? The Nikon,Pentax and Canon all give focus confirmation in the viewfinder, also aperture is also electronically linked, if Irix continue with quality like this they will be a major challenge to the usual suspects. I have been using the 15mm 2.4 on a Nikon D810 now for some months and it is superb. Surely the direct comparator for this is the Canon EF 11-24mm f4L USM, which equals the 11mm wide capability of this lens, is full frame and came out long before this one. Wondering if ePhotozine could compile a comparison of all the nice choices in the ultrawide field we have today - Irix 11mm - Laowa 12mm - Canon 11-24mm And maybe even compare those again the still very wide - Nikon 14-24 - Irix 15mm - Laowa 15mm Would be great to see how all of them resolve wide open and how the real life field of view is when all of them are mounted on the exact same spot in f.e. some nice room rich of details. Would be great to see how all of them resolve wide open and how the real life field of view is when all of them are mounted on the exact same spot in f.e. some nice room rich of details. Any idea when this lens will be available? @pink - It was released at The Photography Show this weekend. I bought mine today. The center resolution looks a bit disappointing for the 5DsR. Its more in the 5DIII league! The center resolution looks a bit disappointing for the 5DsR. Its more in the 5DIII league! I just compared the Blackstone version to my EF 11-24mm on a 5DM4 and tripod with mirror lockup and cable release throughout all the apertures while shooting aisles at my local library. I did manual focus and live view with 10x and a Hoodman loupe. My conclusion, I'm returning the Irix! Not even close and I guess it was wishful thinking to expect anything close. Bad edge sharpness, low contrast, and underexposed by a stop compared to the EF. But for $775 it's not bad. Also of note, the EF 11-24 would literally snap into focus with 10x live view. The Irix was just soft and mushy when trying to focus wide open. I have a Pentax K1 and was torn between this and the Laowa for the extra width. As I already have the Pentax 15-30mm (great quality, but a heavy expensive beast of a lens!) I plumped for this and a saving of around £350. I tried it out and am delighted with it. Focusing is easy, though hardly critical, i just set it to f8 and hyperfocal distance, with infinity set at around f6.3 just to be sure. If I'm shooting close, such as inside a vintage car yesterday, the focus confirmation works on the K1. In any case, whatever the lens I tend to prefer manual focus the old-fashioned way, using the indicator to reassure. Some have said that it underexposes, and mine does. No problem, I set it to +1 stop and shoot and forget! The wideness came as a bit of a shock. It feels wider than the fisheye (10-17) on my Pentax KP, so it won't be a carry-everywhere lens, but in the right situation, such as Highcliffe Castle from the garden, it's fantastic. Sharp, too. I have a Pentax K1 and was torn between this and the Laowa for the extra width. As I already have the Pentax 15-30mm (great quality, but a heavy expensive beast of a lens!) I plumped for this and a saving of around £350. I tried it out and am delighted with it. Focusing is easy, though hardly critical, i just set it to f8 and hyperfocal distance, with infinity set at around f6.3 just to be sure. If I'm shooting close, such as inside a vintage car yesterday, the focus confirmation works on the K1. In any case, whatever the lens I tend to prefer manual focus the old-fashioned way, using the indicator to reassure. Some have said that it underexposes, and mine does. No problem, I set it to +1 stop and shoot and forget! The wideness came as a bit of a shock. It feels wider than the fisheye (10-17) on my Pentax KP, so it won't be a carry-everywhere lens, but in the right situation, such as Highcliffe Castle from the garden, it's fantastic. Sharp, too.